I love at first sight when the first time saw these bag. 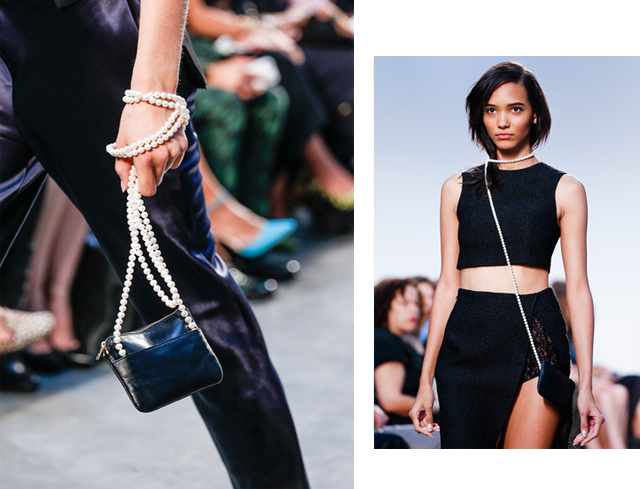 The idea of 'bag as necklace' or 'necklace as a bag' is brilliant. This bag make an outfit a little more tasteful. 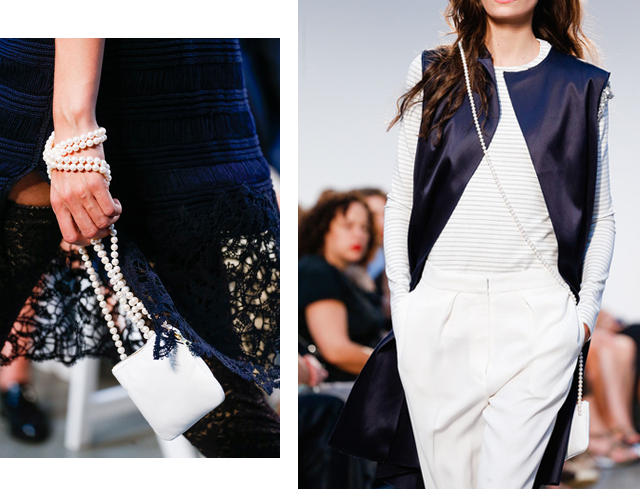 Pearls have spotted in collections of so many of my favorite designers including Simone Rocha, Chanel, and Saint Laurent. I just bought 200 faux pearls for DIY project, I can't wait to share the project with you!